Product strategy, user research, design, technology, analytics and optimisation; everything you need to make a successful digital product or service, and nothing more. 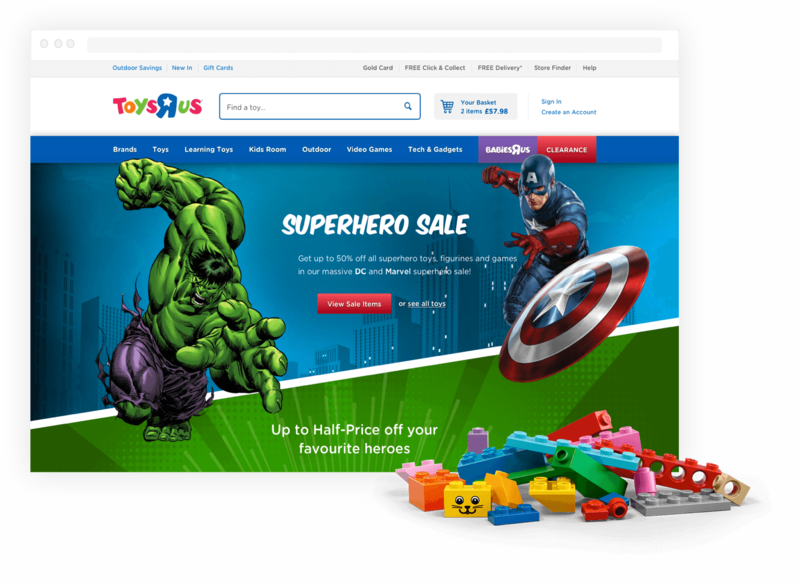 Crippled by leveraged debt, Toys “R” Us turned to its most profitable store for a lifeline - e-commerce. 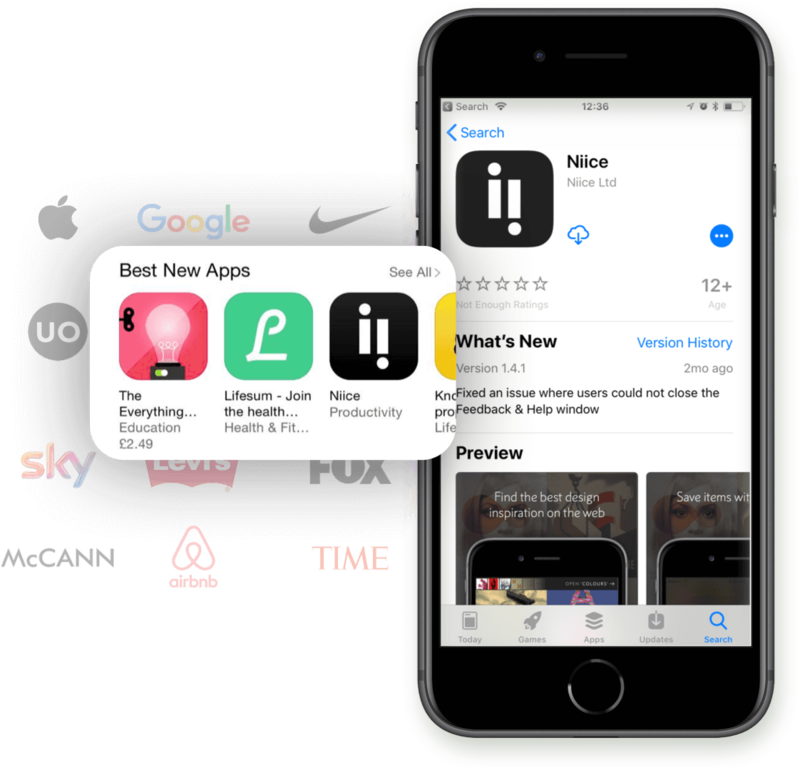 Read how we grew their $1.5bn digital asset. 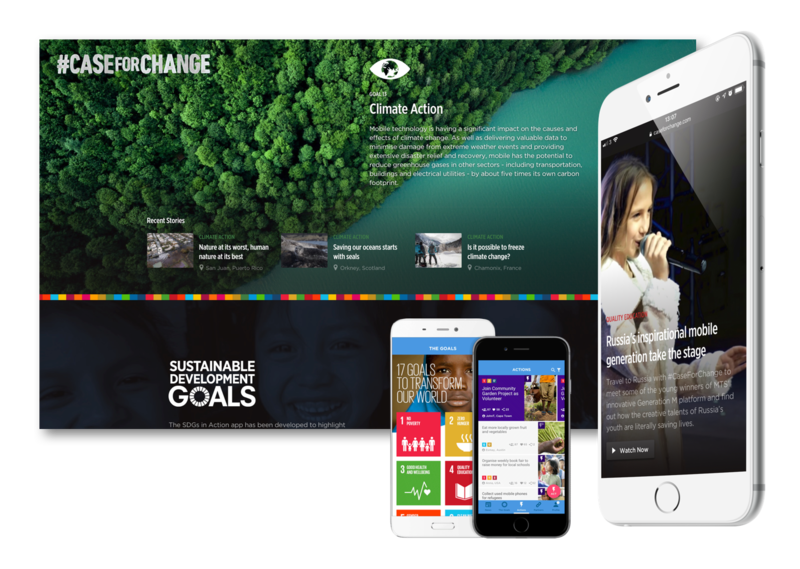 Representing more than 750 telecoms operators and the entire mobile industry, GSMA are driving the mobile industry to meet the United Nations Sustainable Development Goals by 2030. 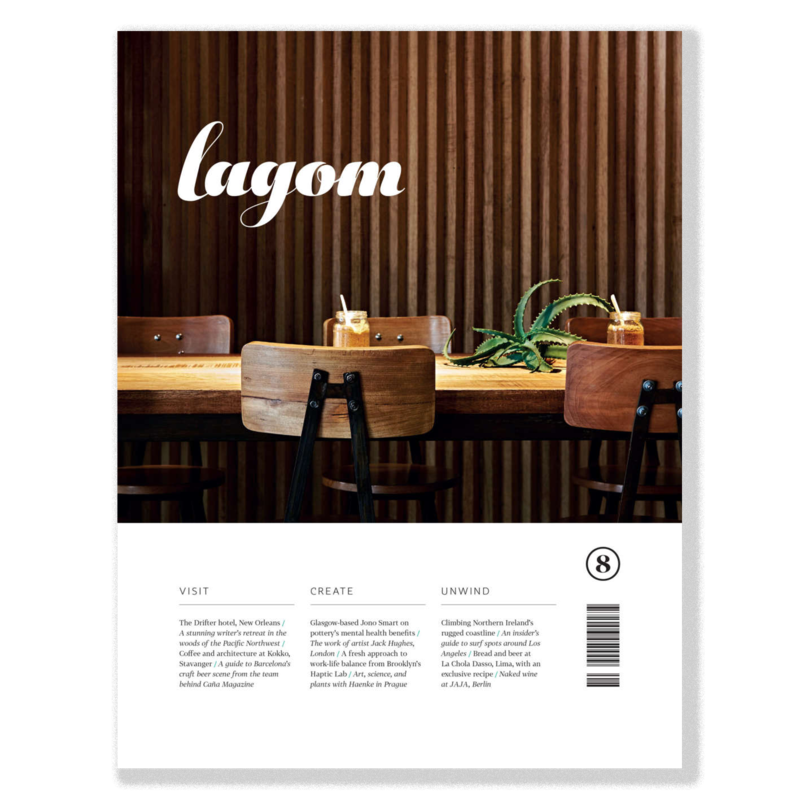 Read how in three months we brought Lagom online, created new revenue models through interwoven sponsor content, side-stepped Adblocker and maintained the class and finesse of Lagom through to the final aesthetic.